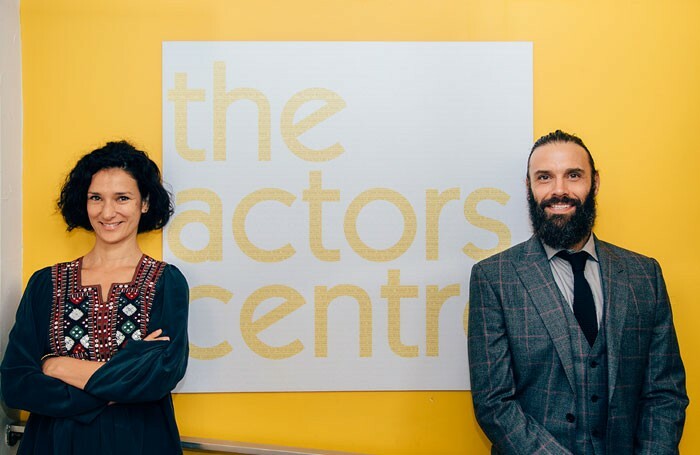 Actors Indira Varma and Joseph Millson have been named patrons of the Actors Centre in London. Their appointments come as the organisation, which provides support services and opportunities for performers, approaches its 40th birthday. Varma said she was “proud and honoured” to become a patron of the centre – which also incorporates the Tristan Bates Theatre – and said she hoped to use the position to further the debate around diversity, both in the wider industry and in drama schools. “I want to explore what can be done to change things and to give people more opportunities,” she added. 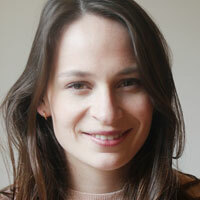 Millson is already the sponsor of the Actors Centre’s bursary scheme, which is now in its second year. He said he had used the Actors Centre as a “place of solace” when starting in the industry. “Our job is a strange one. I think if you were any other practitioner you would be able to practice your art form at home. But you have to have someone else as an actor. “It can be a lonely thing to know that is what you are and not be able to do it. This is a place where you can practise your craft and learn and fail – having freedom to fail in a room where it’s safe,” he said.